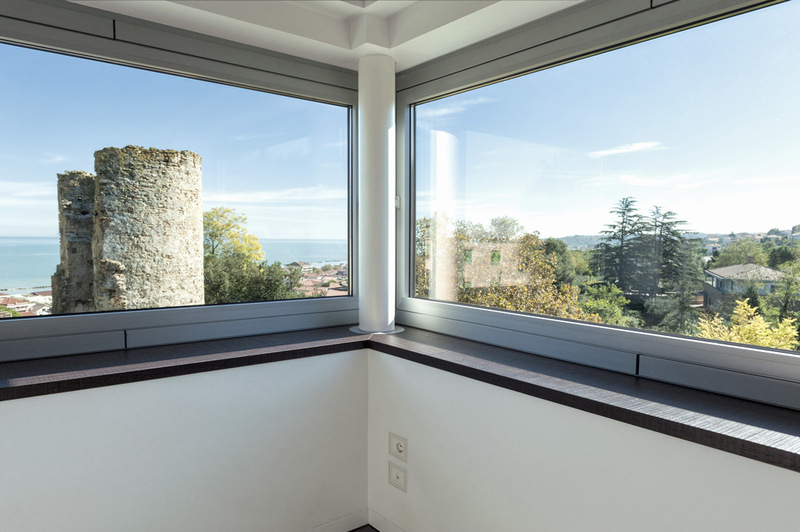 From the binomial technology-design, a milestone that distinguishes all AVE products, innovative solutions are born, such as those integrated within this house of Francavilla al Mare, in the Italian province of Chieti. 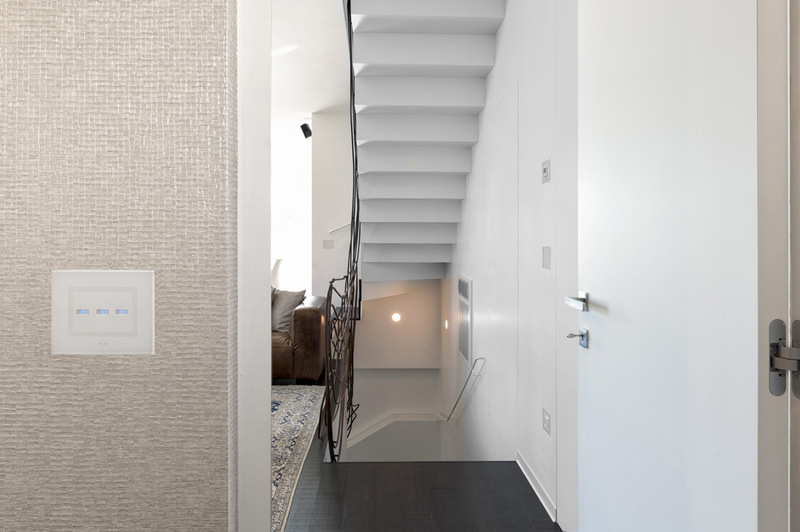 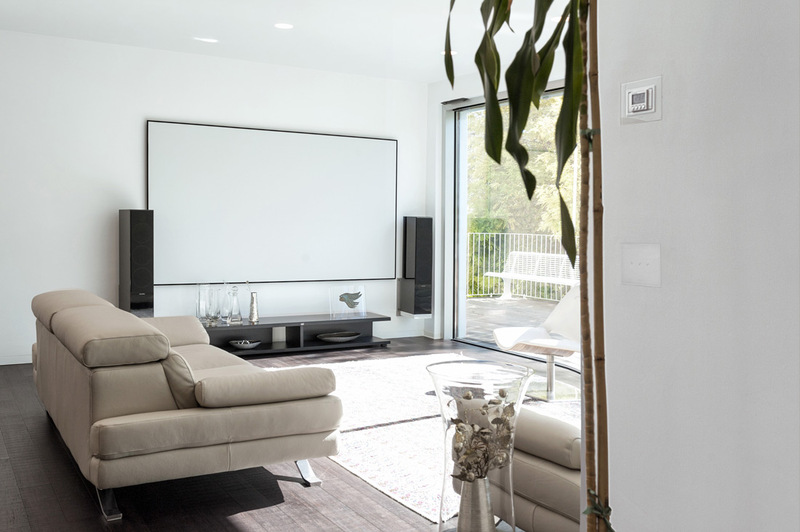 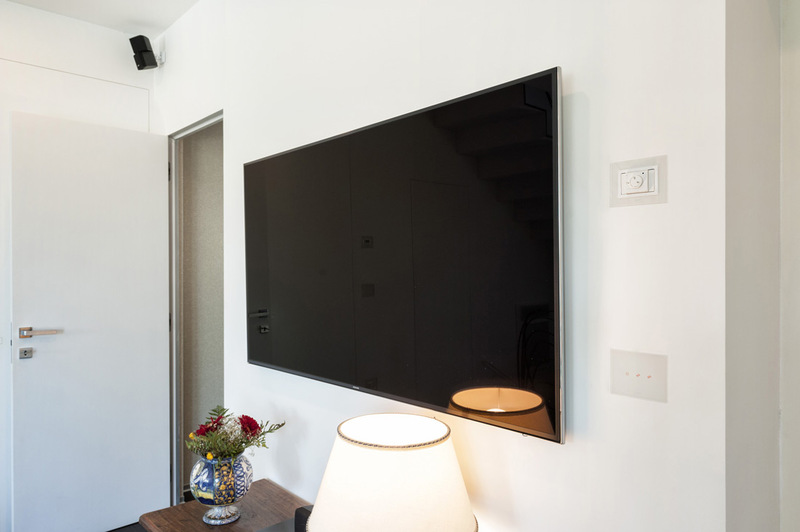 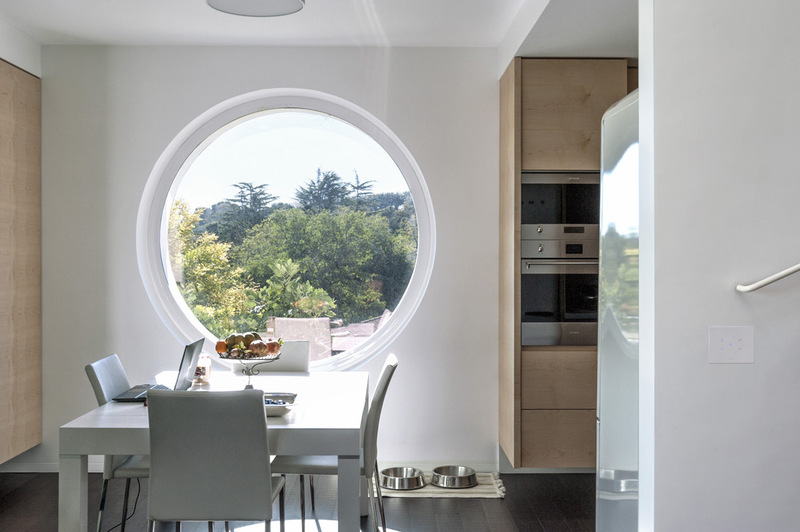 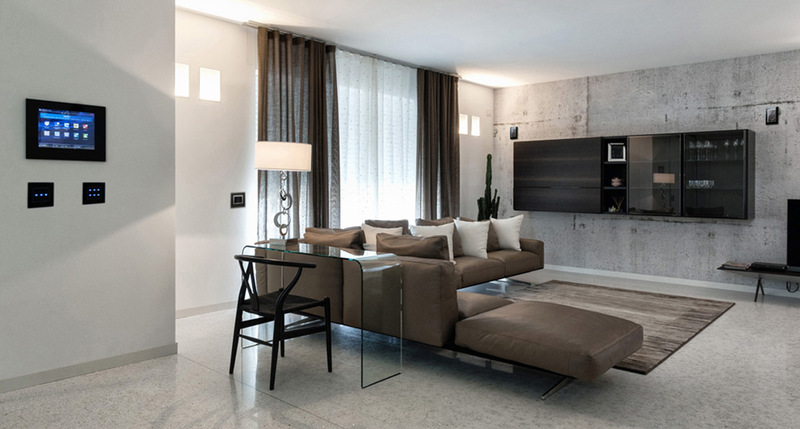 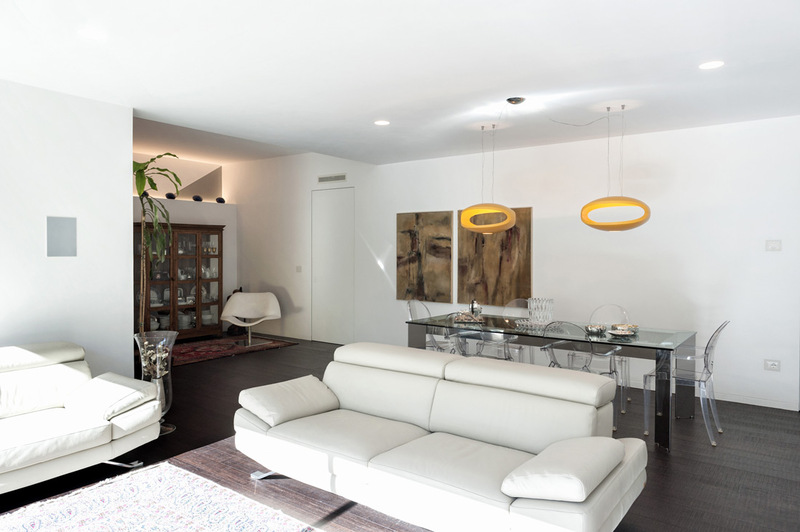 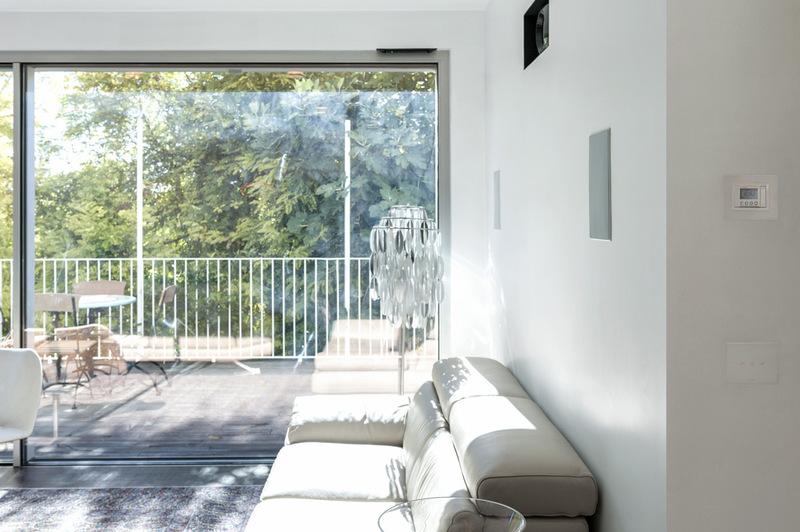 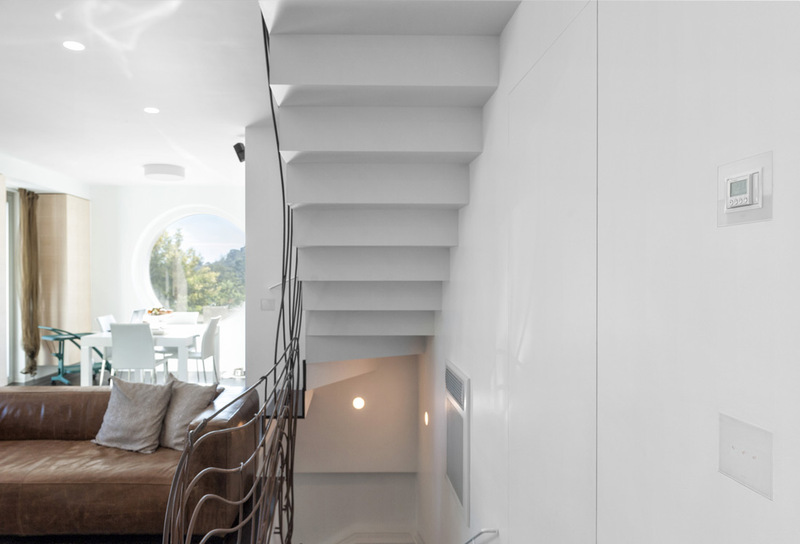 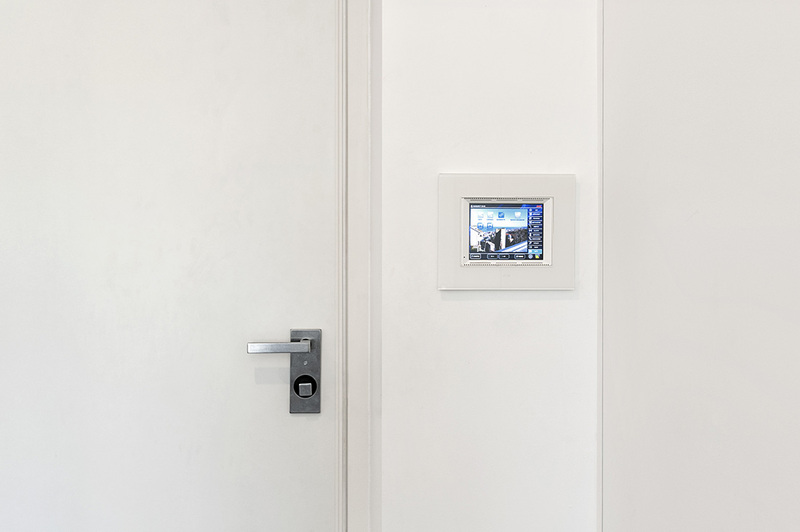 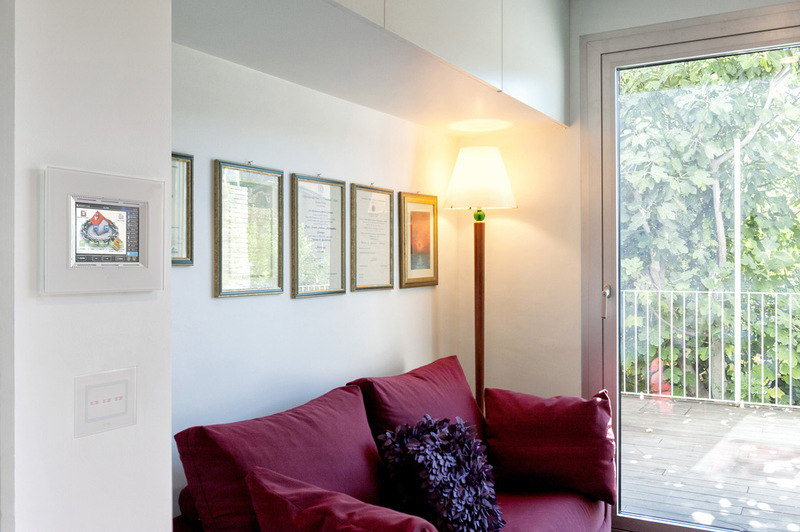 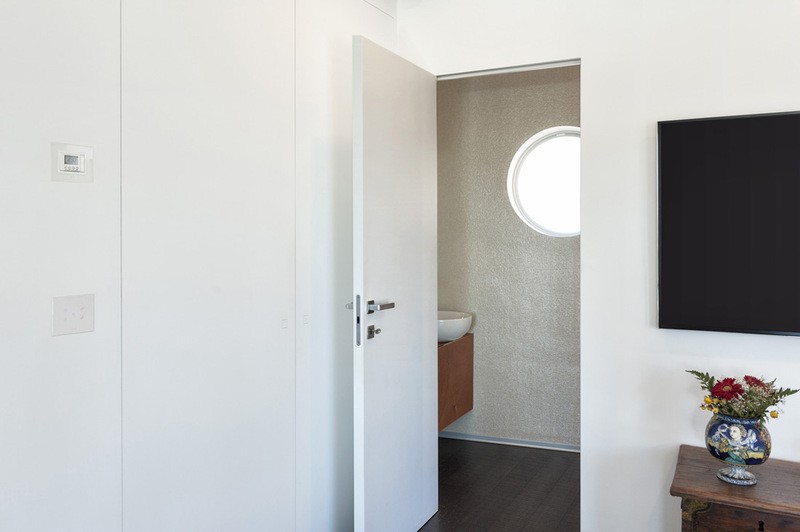 For this house there are installed the DOMINA plus 5.7″ Touch Screens with clear white glass front plates. 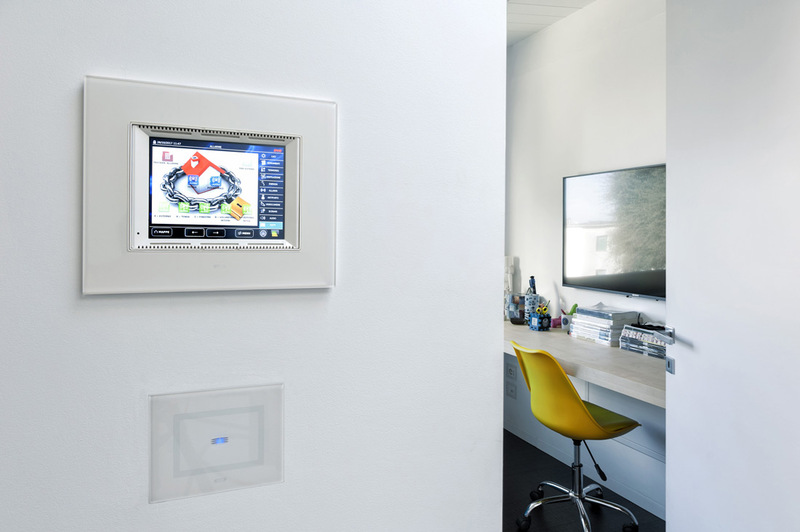 These interactive home automation supervisor devices allow a simple and immediate management of various functions, even advanced ones, such as the control of the Scenarios or multi-zone anti-intrusion system. 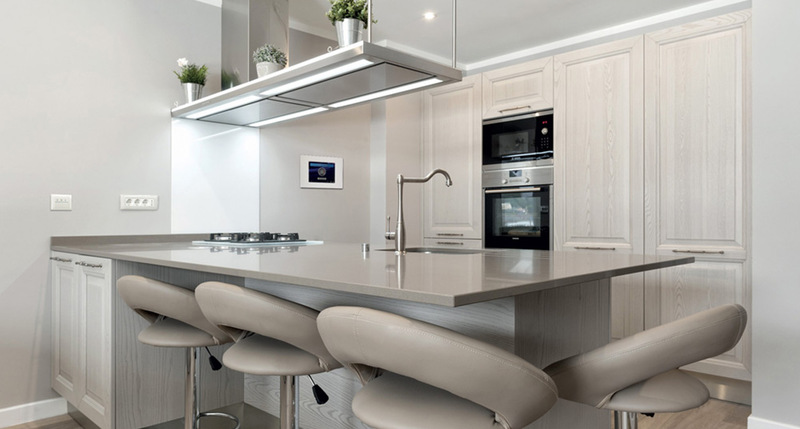 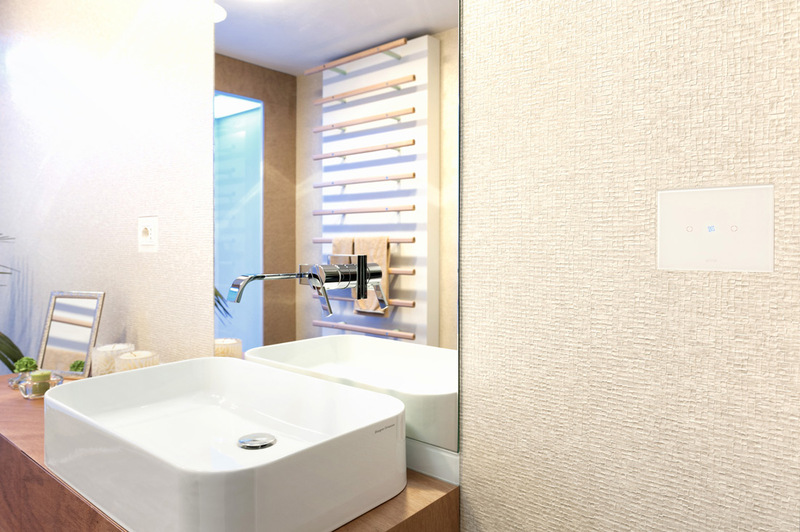 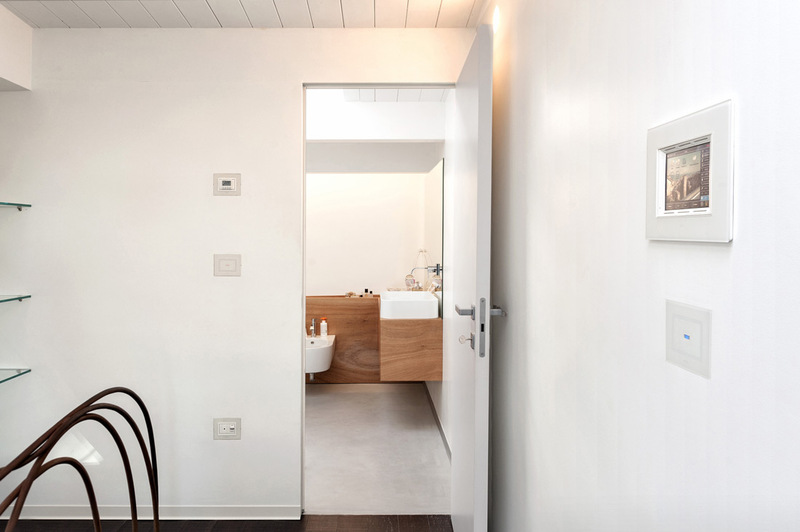 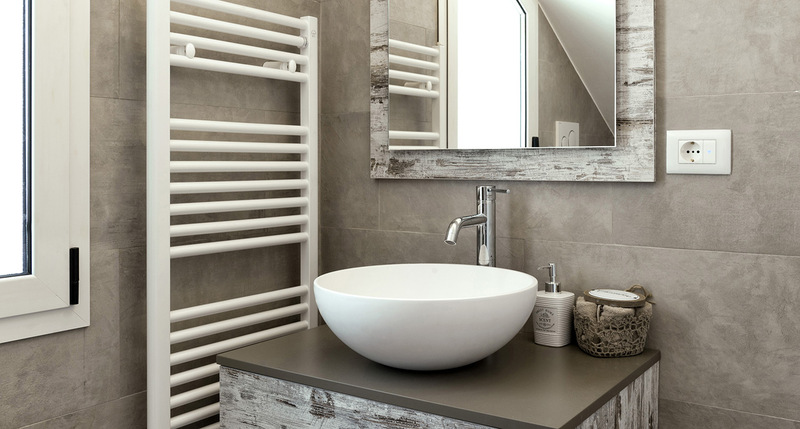 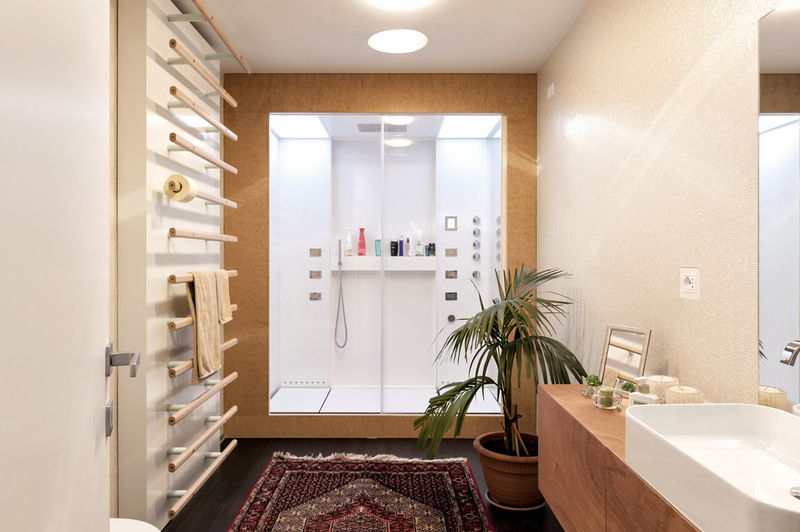 The touch technology is also evident through the Vera Touch front plates in clear white glass, from which the end users can control the lights with a simple touch or call up home automation functions such as, for example, bathroom’s aspiration.